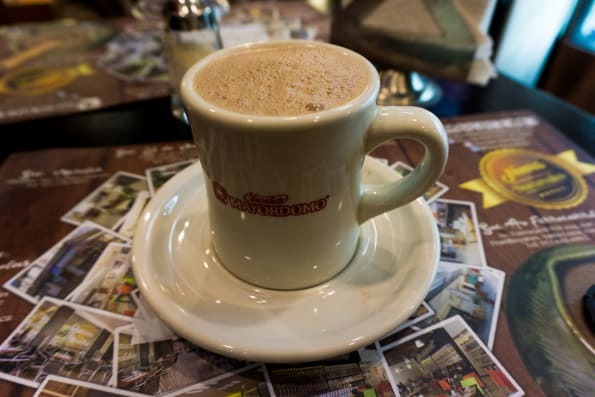 A Must Try in Mexico: Hot Chocolate! 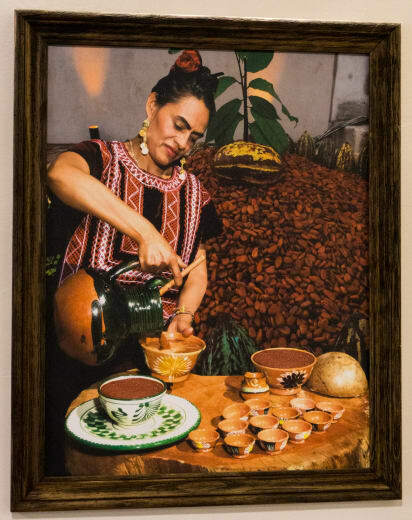 Trying hot chocolate is an experience to make while visiting the south of Mexico. 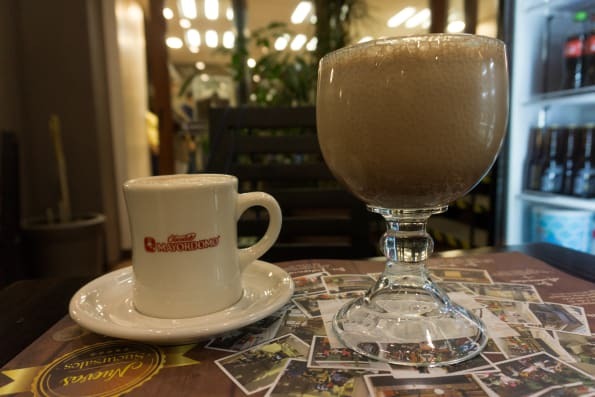 This beverage made of ground cacao seeds was apparently invented by the Maya as early as 3000 years ago. Apparently, the soldiers of Cortez were treated with hot chocolate. I have already read of the soldiers trying tortillas and magic mushrooms – so beneficial for us that a lot of the Spaniards had some kind of food blogs where they described everything they tasted! 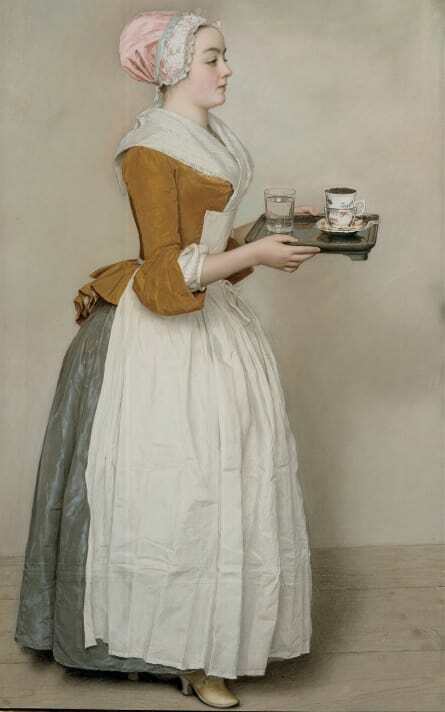 At that time sugar was still unknown to the Maya, so the first hot chocolate was very bitter and spicy – and as I read it was consumed cold. (Sure, this is the best option in the hot climate of the Yucatan Peninsular! There, we also went for chocolate in the frozen frappe variation). The warm and sweet chocolate as we know it was introduced later by Europeans. We loved the hot chocolate so much that we hardly had a day without chocolate during a month of travelling in southern Mexico. 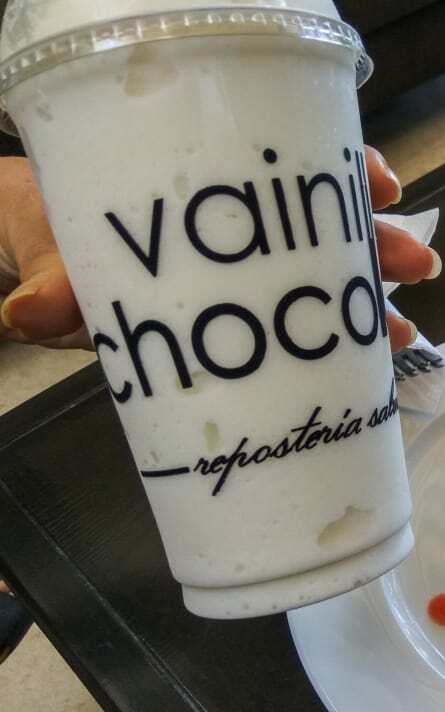 We never got tired of it as there are so many types: white, dark with chilli, 100% chocolate, frappe, chocolate with nuts, vanilla, cinnamon, etc. 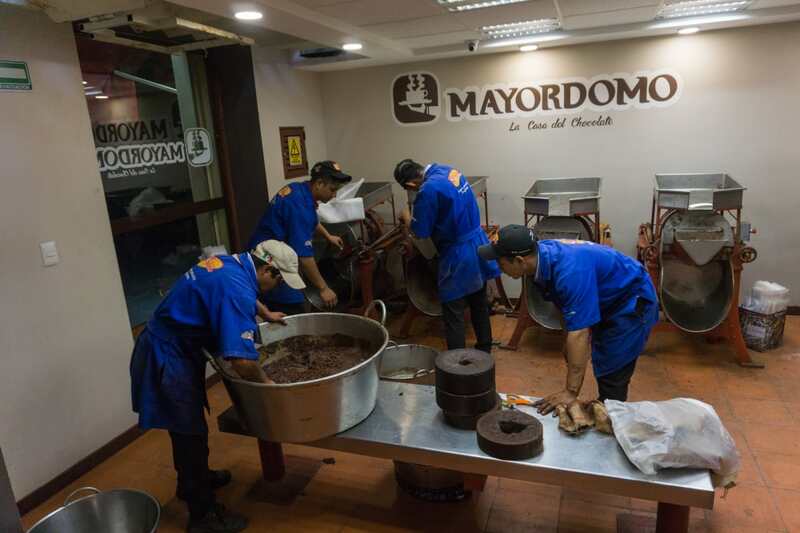 From all the chocolatiers and chocolate types our favourite was Mayordomo in Oaxaca. Their hot chocolate simply is perfection in a cup. Immediately after having one cup of nut flavoured hot chocolate we ordered a second. 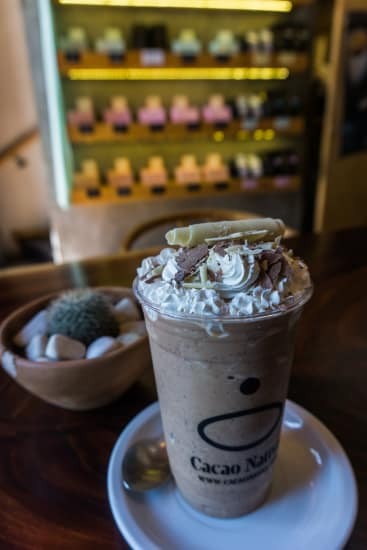 The chocolate in Mayordomo is served in beautiful clay cups and it is melded and whipped right at your table in another beautiful big jar made of clay. Apart from drinks, they also serve food – a dish with chocolate base sauce mole was frequently ordered at the neighbouring tables – unfortunately, they didn’t have a vegetarian option for that! 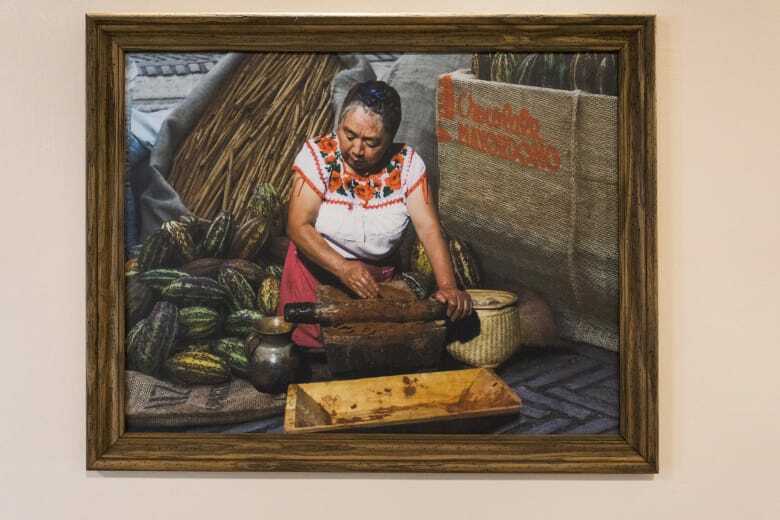 On the walls, there are some pictures displaying how chocolate was manually ground and served traditionally. And in the hall by the entrance, you may buy some chocolate to make at home which we did as well. 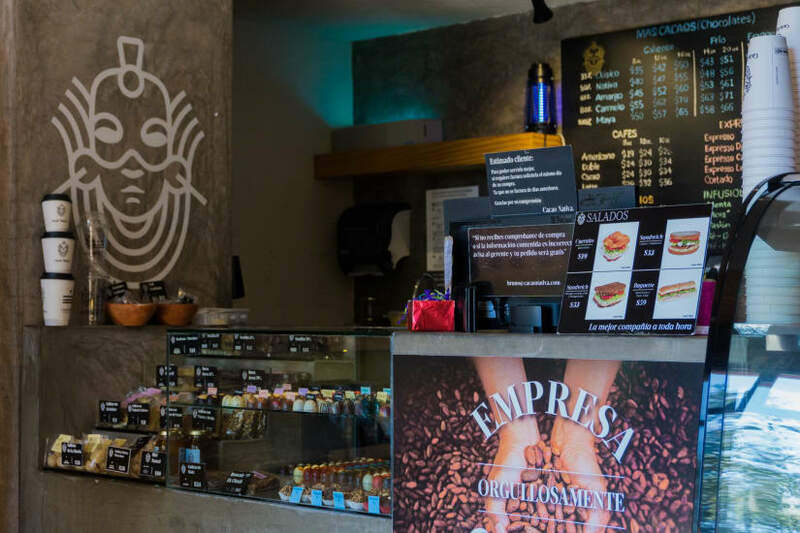 While Mayordomo is positioned on the ‘traditional’ end of the scale, the San Cristobal based chocolatier chain Cacao Nativo boasts a modern interior design and menu. Just like in Starbucks, people may spend hours there, working on their laptops and sipping their low-fat frozen mokkas with caramel syrup. Previous PostPrevious The Coast of Oaxaca: Puerto Angel / Zipolite / Mazunte – or Maybe Something Else? Next PostNext 5 Reasons Why You Should Not Miss Palenque on a Trip in Mexico: Pyramids, Jungle, Magic Mushrooms, Waterfalls and a Great Vibe!